It is an exciting time when your child begins to read. From pre-school to kindergarten, there are a lot of milestones that children will achieve. With a combination of learning at home and at school, there are many opportunities for children to become strong readers. As parents, we know that we need to be a part of our children’s learning process too, but sometimes we aren’t sure how to best help them. 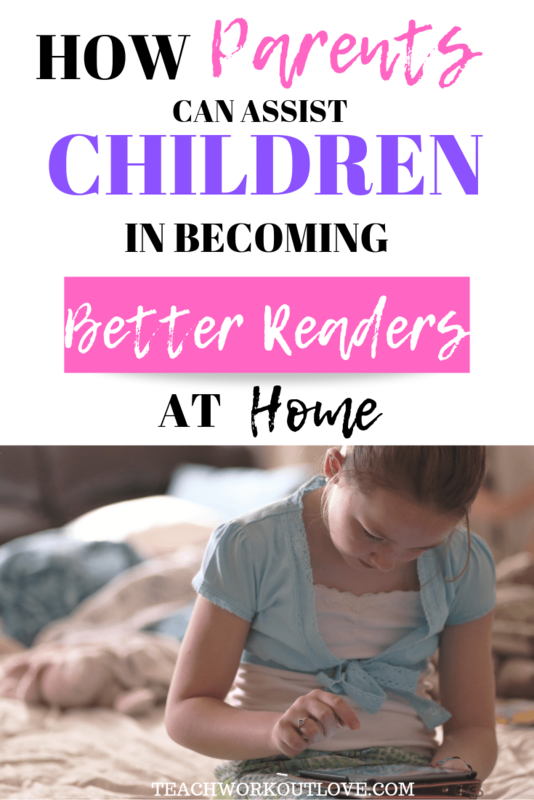 How can you assist your child with becoming a better reader? This article will provide ideas on how to help your child to become an A+ reader at home. Monkey see, monkey do! Help kickstart your child’s love for reading by showing them how much you love to read. 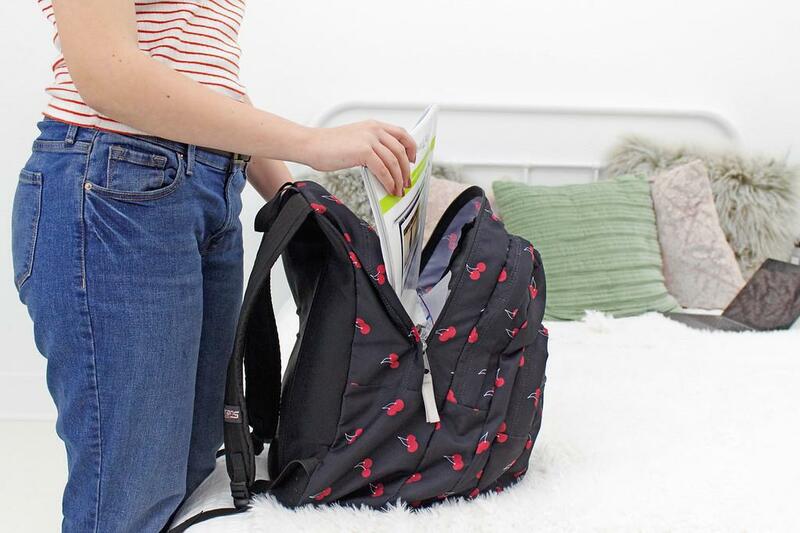 This means going to the library or bookstore with your children and showing interest in reading. This is also a great time to find books both of you can enjoy. Make sure to choose books that they can read or books that incorporate pictures so they can interact with the story while you read to them. With older kids, make sure to help them find books that interest them and allow them to get purchase it or take it out. Never discourage kids from reading a book, even if they have read it 100 times before. When they are young it is important to instill and encourage their love of reading. Make a trip to the library a family event! Using online programs at home can also help your child learn to read or become an advanced reader. One amazing program for young readers is Reading Eggs. Reading Eggs is the multi-award-winning reading program for ages 2-13 that uses scientific research to help children learn to read. It makes learning to read interesting and engaging for kids. 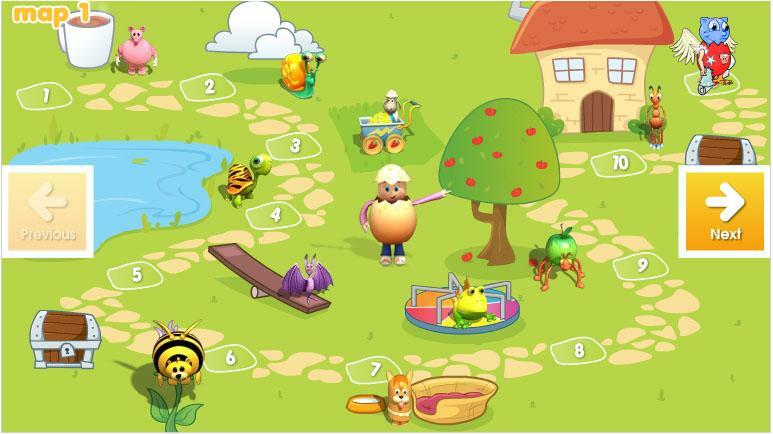 The program has great online reading games and activities that kids enjoy playing while helping increase their reading and comprehension skills. Not only does Reading Eggs use the five essential keys to reading success, their lessons are full of color and animation, fun characters, songs and rewards that keep children motivated, even at young ages. 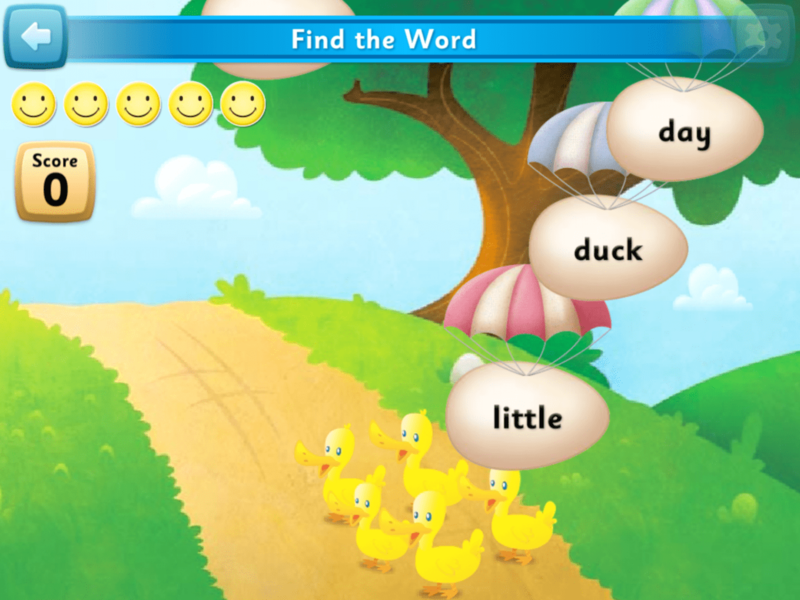 Reading Eggs is completely user friendly and engaging for ages 2-13 and all abilities. 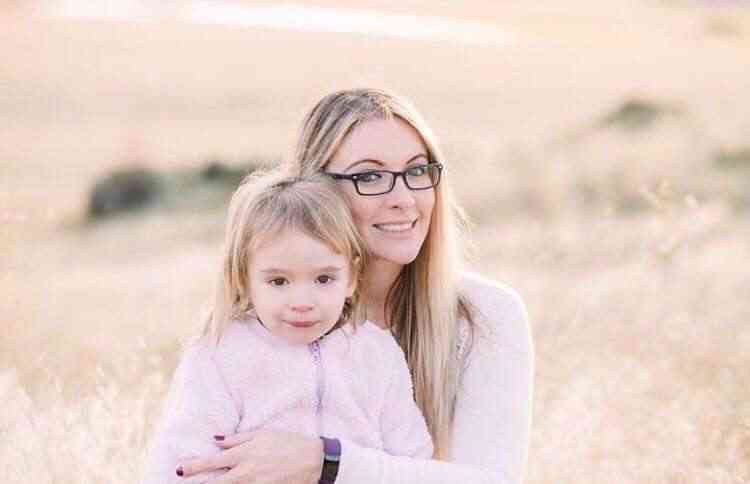 It isn’t easy as a parent to know what websites or apps work best for your child online — there is research and trial tests to be done in order to vet programs for your children. Reading Eggs is the ultimate combination of fun, interactive lessons and an easy-to-use program, making it a trusted go-to tool for strengthening your child’s reading skills. If you find a program that is difficult and seems tedious, it will have the adverse effect of wanting your child to love reading. An important part of helping your child become a better reader at home is being able to track their progress, however, not all websites make it easy to track your child’s progress. Reading Eggs provides detailed print-out reports so parents can track their child’s progress in real-time. Reading Eggs also starts out each child in the beginning with a detailed placement test; this helps ensure that each lesson will match their ability and goals every time. In addition, Reading Eggs is a self-paced program, allowing children to grow and learn at their own pace. Not only does this help grow their confidence but teaches them structured learning and accountability. Created by expert educators, Reading Eggs will help your children excel in reading. Finally, reading with your child will help them become a better reader. When using an online reading program, at the beginning, sit with them and go through the lessons together. This way you will know what is going on throughout their lessons and can talk about it with them. Getting your child excited about reading by talking about the books and lessons together will help enhance their reading and comprehension skills. Picture books and chapter books depending on the age of your child can be a fun way to get them involved in reading. When investing in your child’s education, make sure to do your research before spending the money. I highly recommend Reading Eggs as a mom of a 4-year-old. She started the young reader program and loves every bit of it. The animation alone gets her interested and it is easy to use on our iPad. Set goals with your children and work together to accomplish them and enjoy reading together daily. Use technology to your benefit as a parent. Setting up educational games, educational reading books and shows can help your child be excited about learning. Consider using technology to help your children become stronger readers at home. 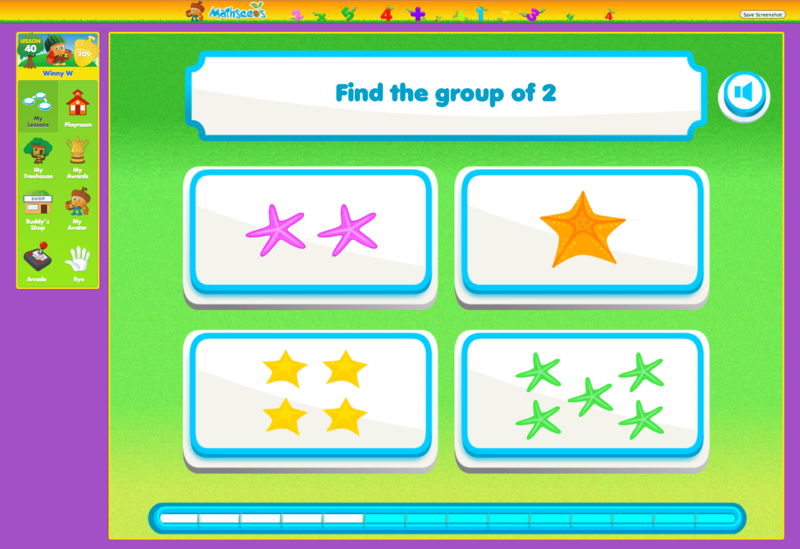 Reading Eggs has a four week free trial for parents, so it’s worth it to test it out! This article is sponsored. Visit the disclaimer page for more information.